Fun to fly. Great to learn on. Perfect for some in the house whoop action. 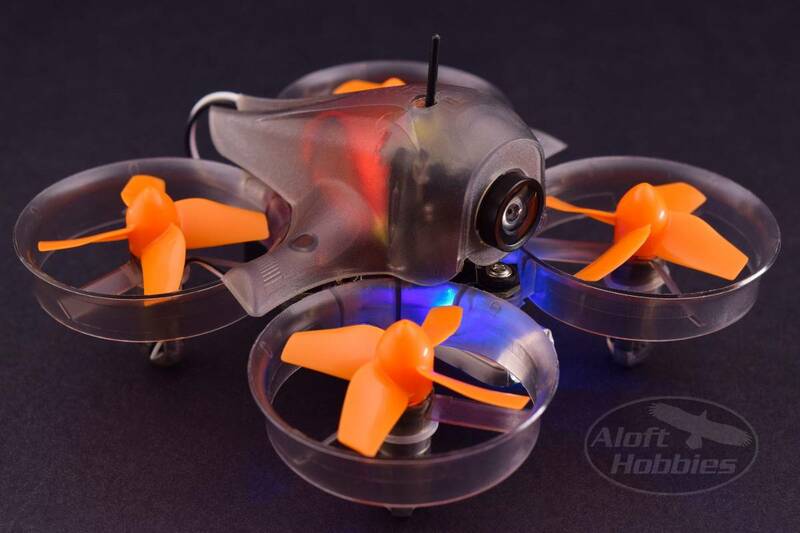 Indoor flying is fun, challenging and a great way develop your FPV skills. In addition, micro quads are a great way to get in some extra stick time, especially when you cannot get away from home to fly your bigger craft. Wind, rain, nor darkness matter when you have the opportunity to fly indoors. The Apus is ready to go with pre flashed Betaflight firmware, you need to do a quick radio bind and programing session to setup your arming and flight mode switches in your transmitter and in Betaflight. With that complete you are ready to fly. If you are new to this setup procedure there are a range of Youtube videos that can walk you through how it's done. As a bonus you can study the videos while you wait for your Apus to arrive in the mail! 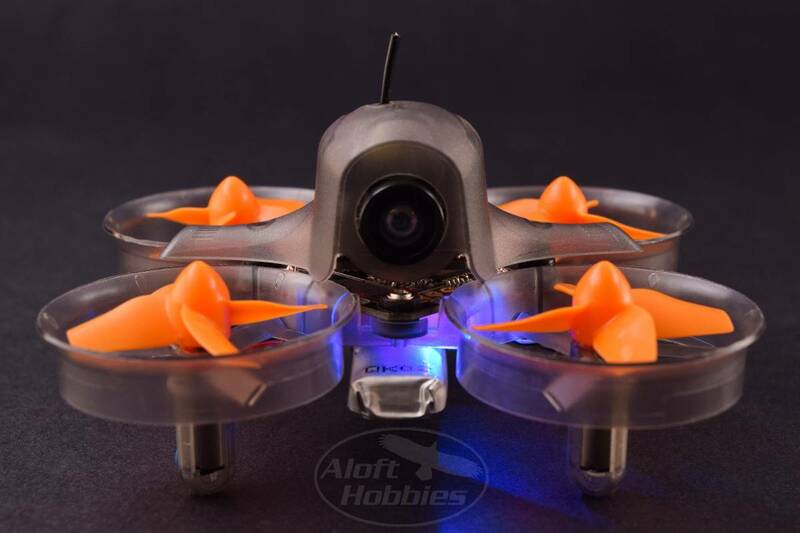 The Apus 60 sports an F3 flight controller with integrated ESC's and an integrated XM receiver. Four 615 coreless motors do the heavy lifting. The FPV camera is an NTC 672x492 and connects to a 25mW 48CH VTx. It weighs in at a scant 21.5 grams without the battery. The AUW weight with battery is 28 grams. A 200mAh 1s battery is included with the Apus and I have placed a link below that will take you to the Tatto 220mAh battery page if you would like to purchase extras. 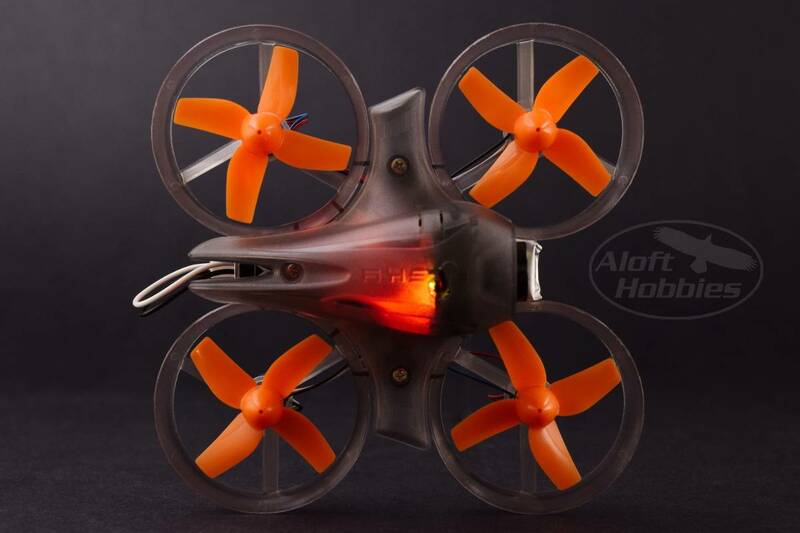 FrSky includes a USB battery charger that allows you to charge a single battery at a time. The Apus comes in a plastic waterproof box that will serve well as a storage container.